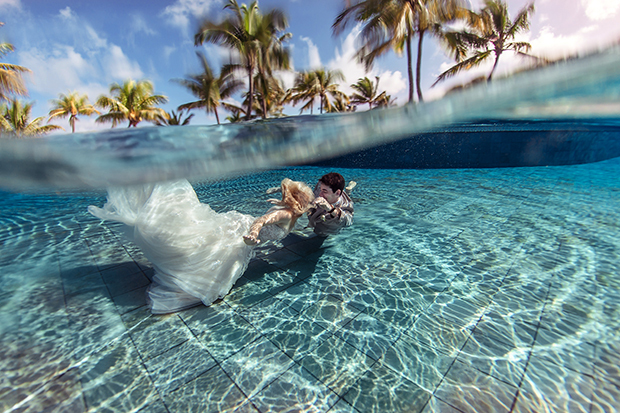 Nelda and Wesley married at the Trou Aux Biches resort in tropical Mauritius, theirs was an intimate beach wedding that ended with a surreal and incredibly beautiful underwater wedding shoot. 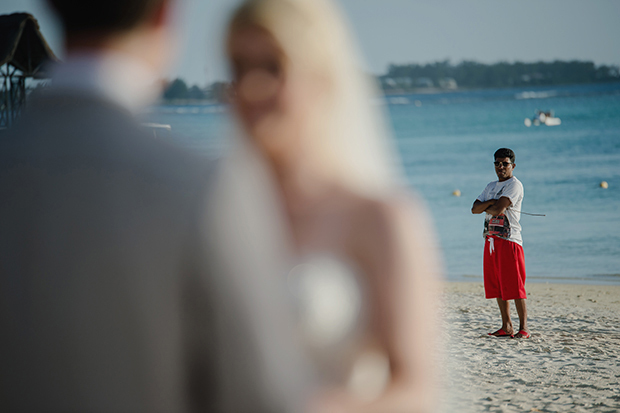 Yes really. 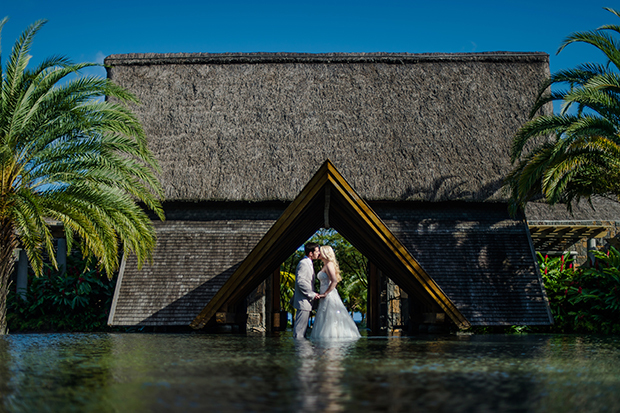 I love how Nelda and Wesley were brave enough to submerge themselves in the sea and pool to capture some of the most amazing and memorable images. 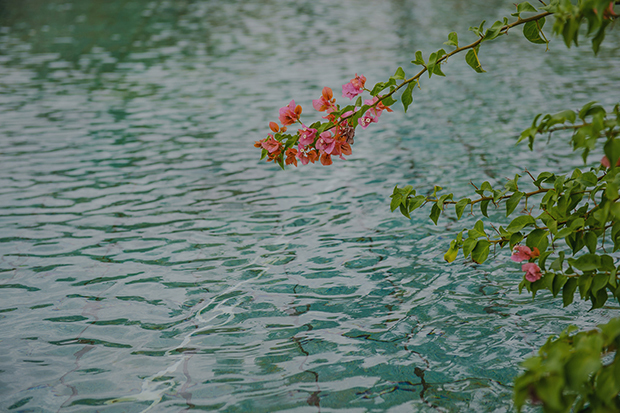 Words by Nelda. 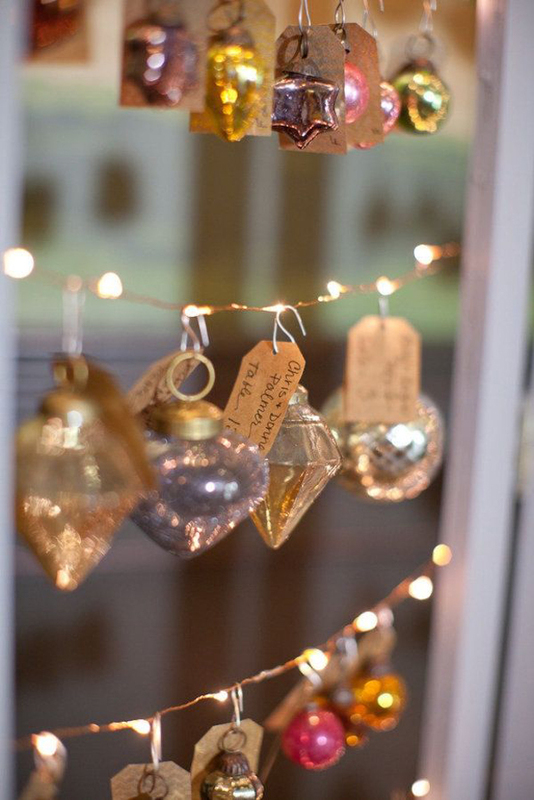 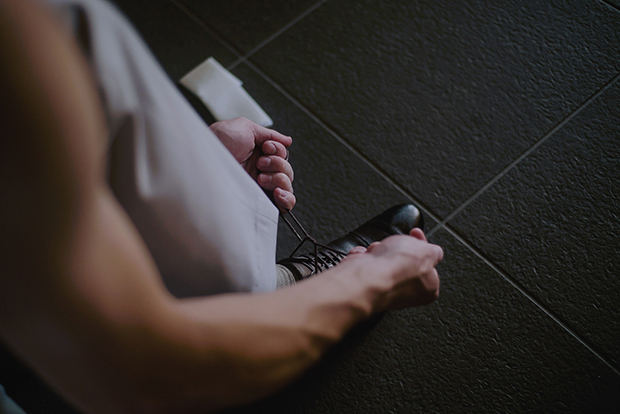 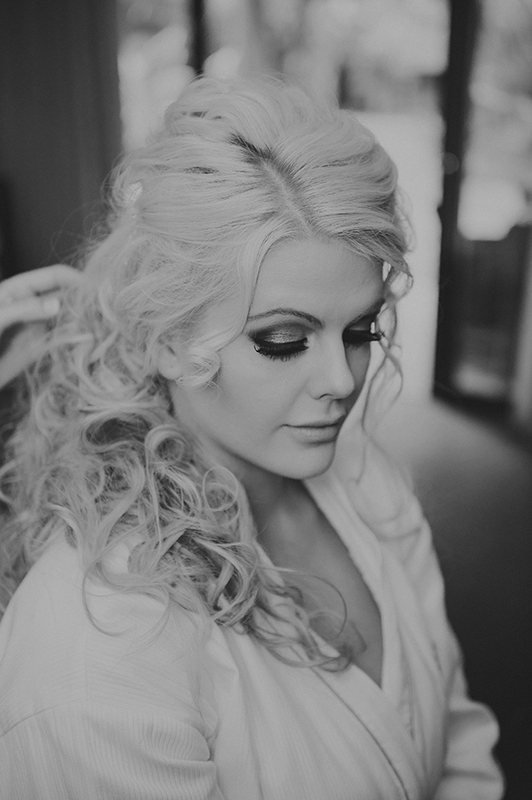 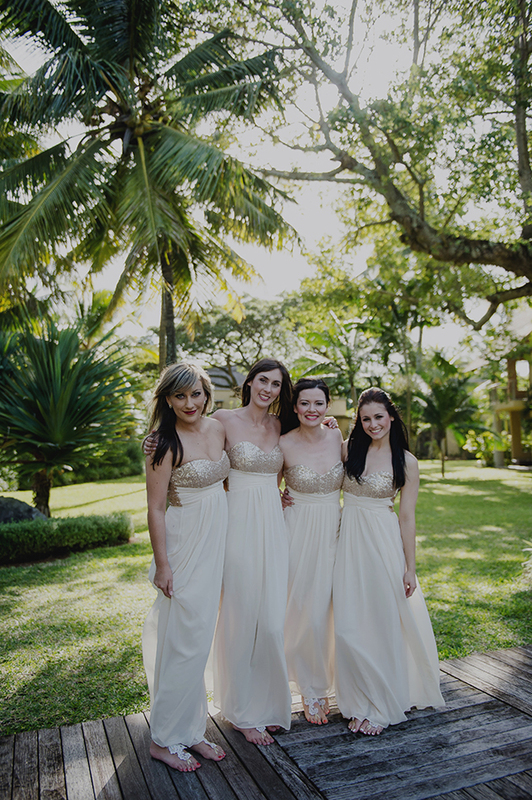 Images by Gingerale Photography. 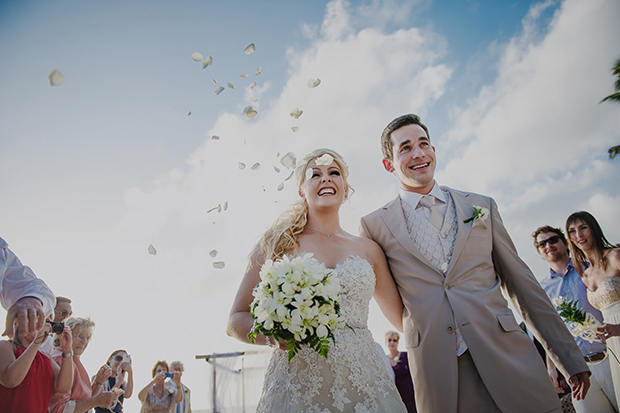 I chose my Sophia Tolli wedding dress in champagne and ivory as it just lights up – like it’s alive… the diamonds and sequins sparkled beautifully in the sun and the sea. 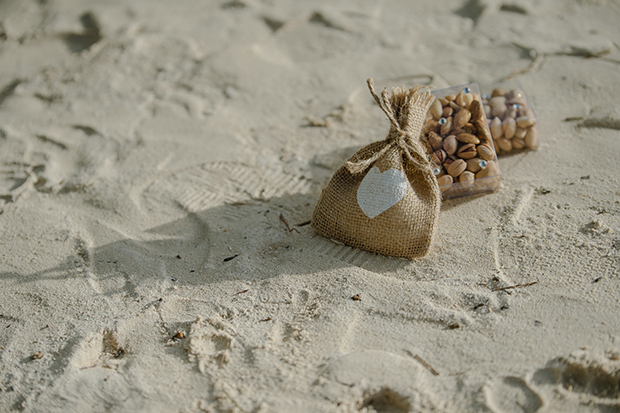 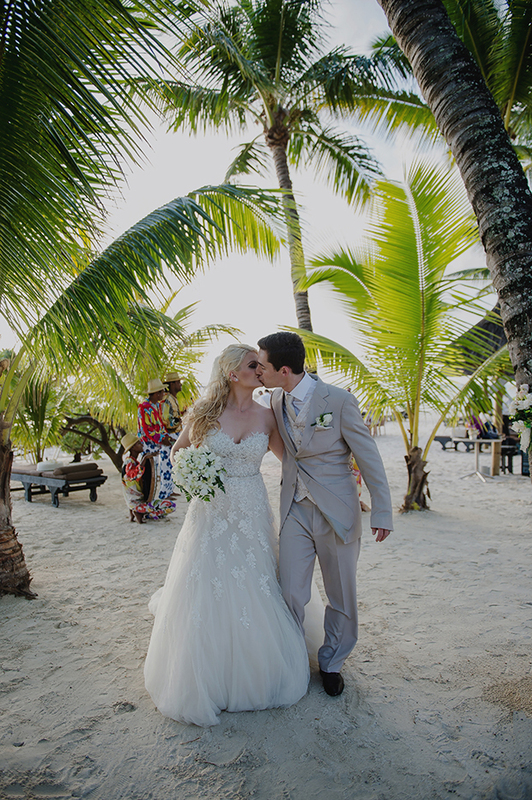 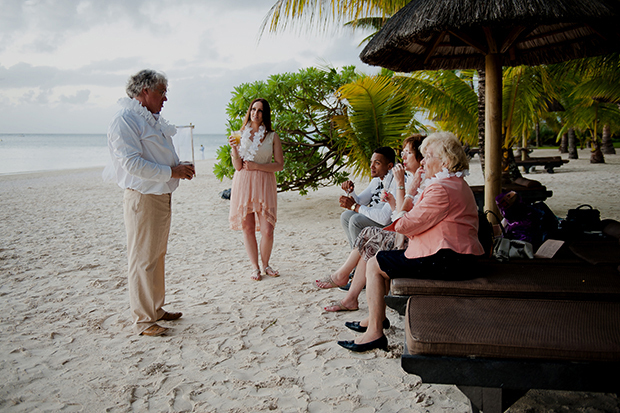 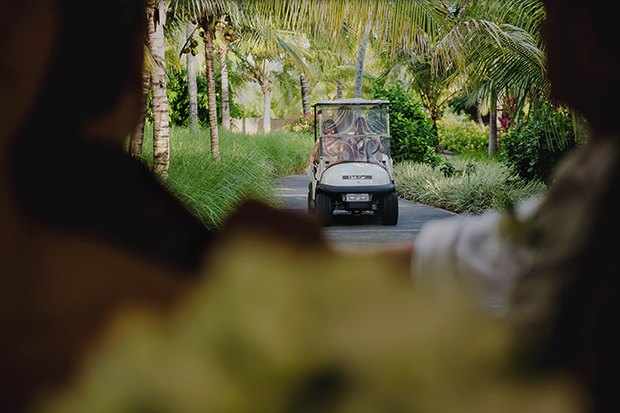 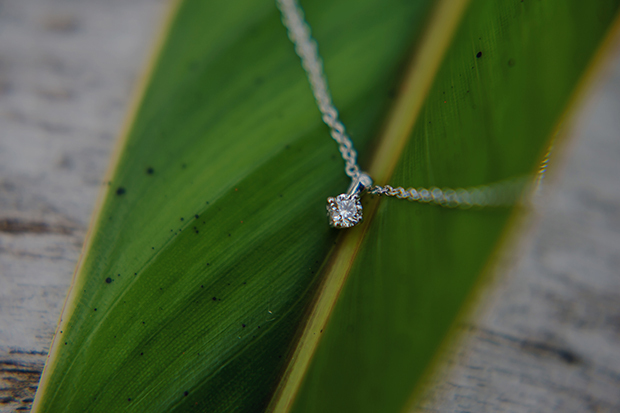 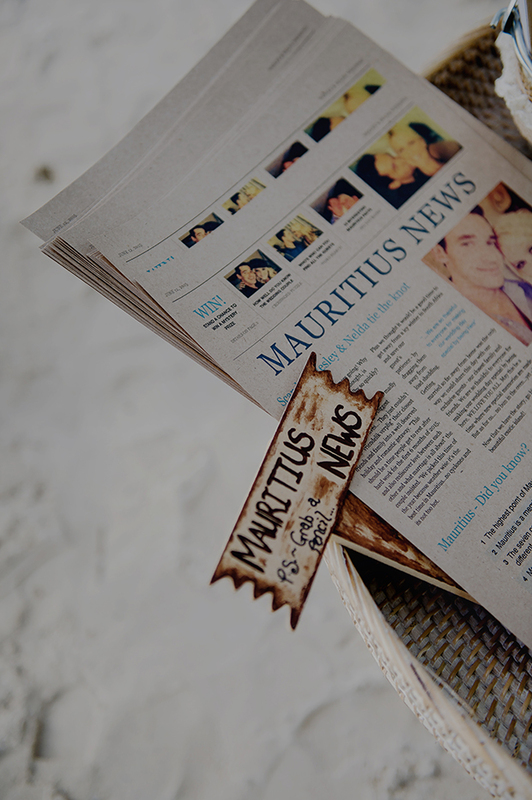 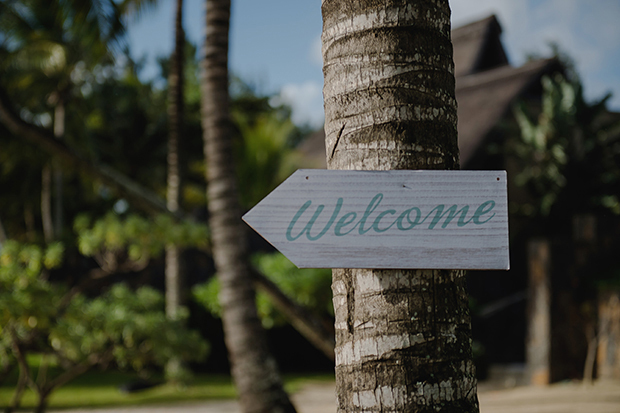 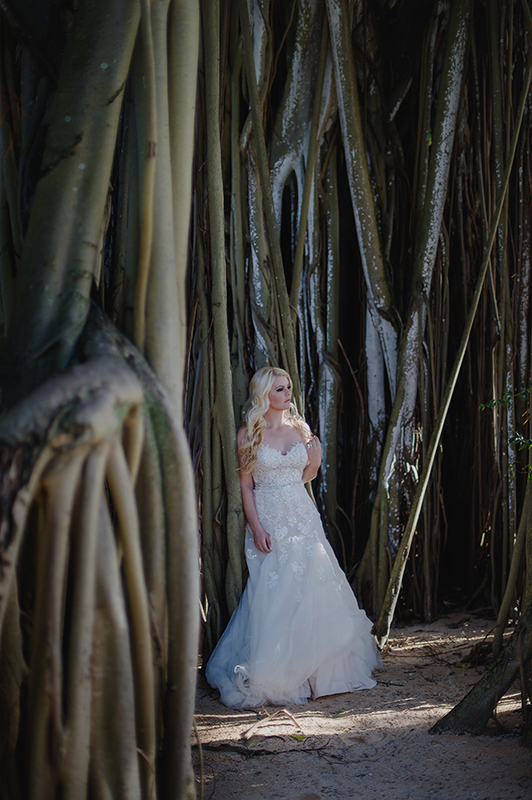 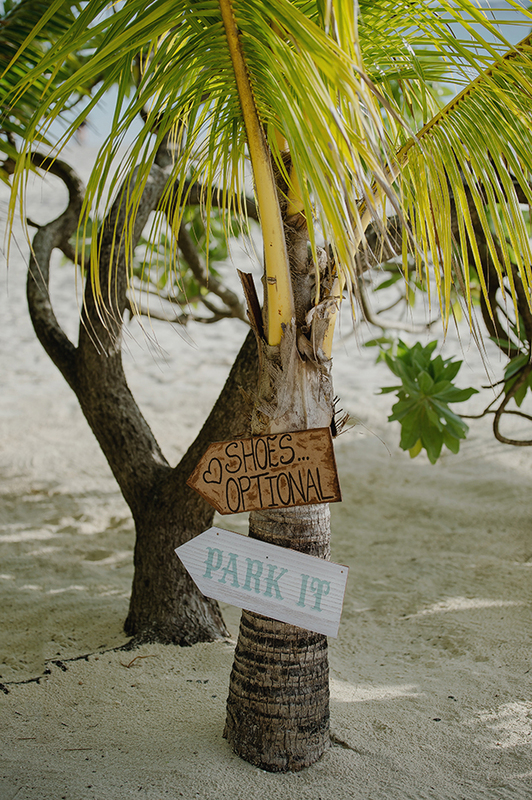 We decided to marry in Mauritius as we wanted an intimate, tropical wedding on the beach next to turquoise waters and on beautiful white powdery sand. 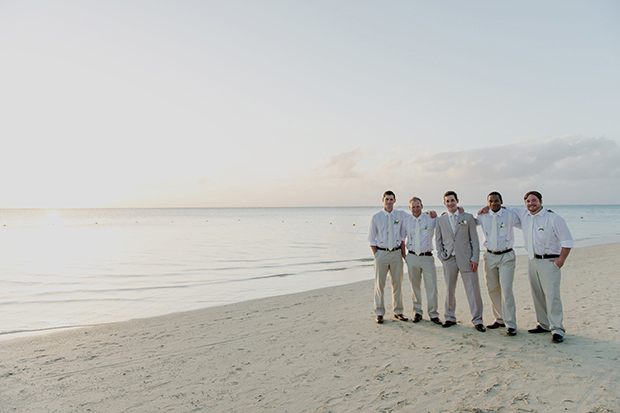 We only wanted our close friends and family there. 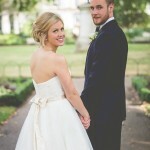 Sean and Ilse were our wedding photographers and I insisted on getting them from the get go! 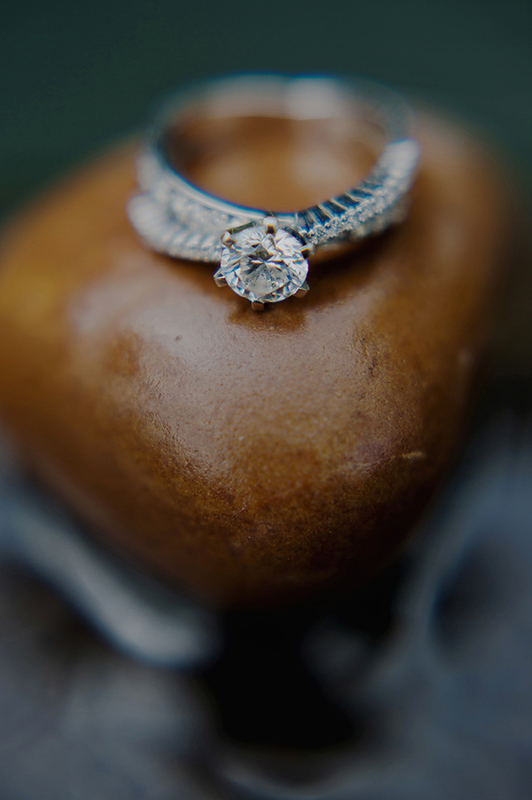 Gingerale Photography truly are the best. 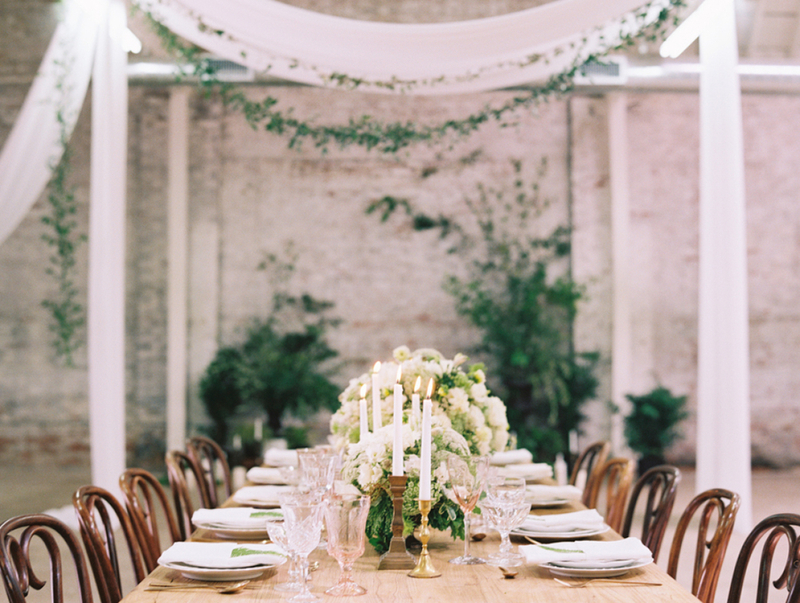 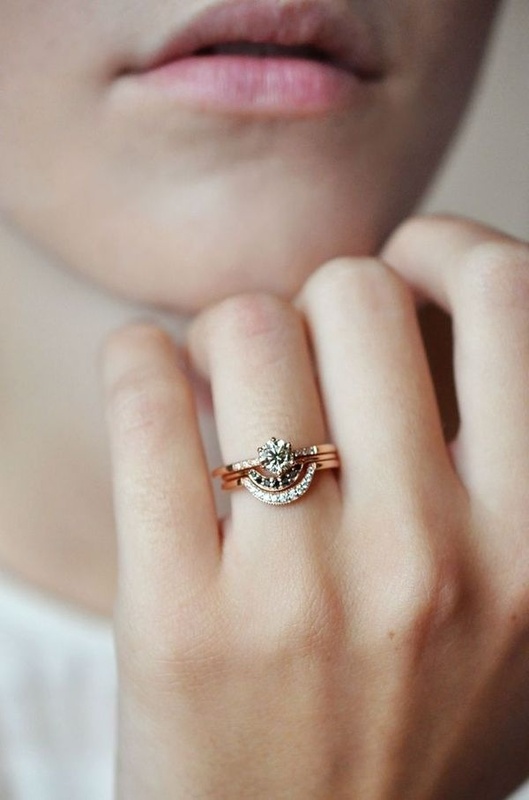 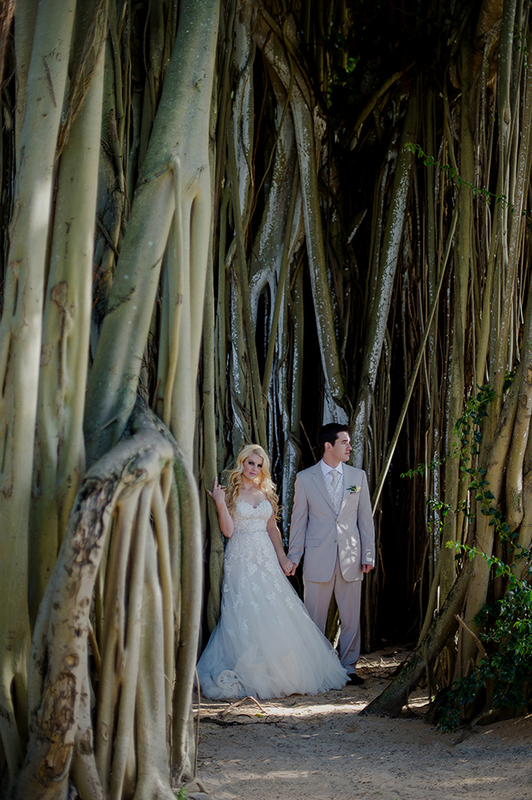 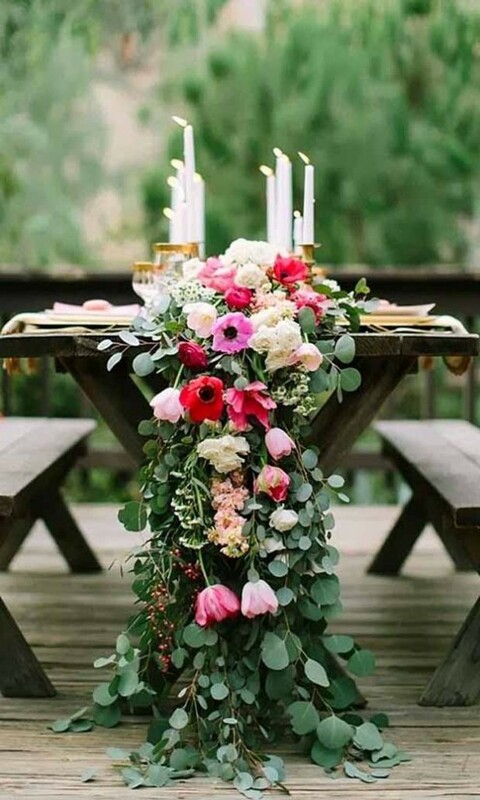 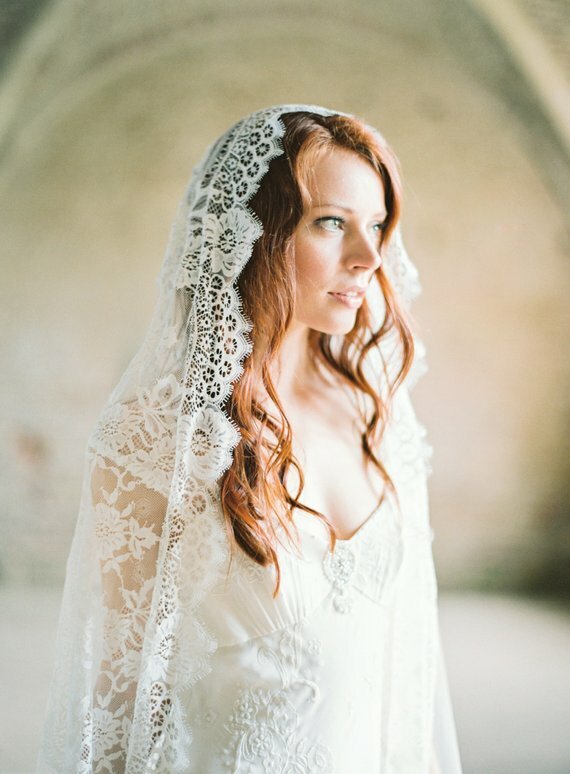 Wow this wedding is absolutely amazing and a modern day fairy-tale come true. 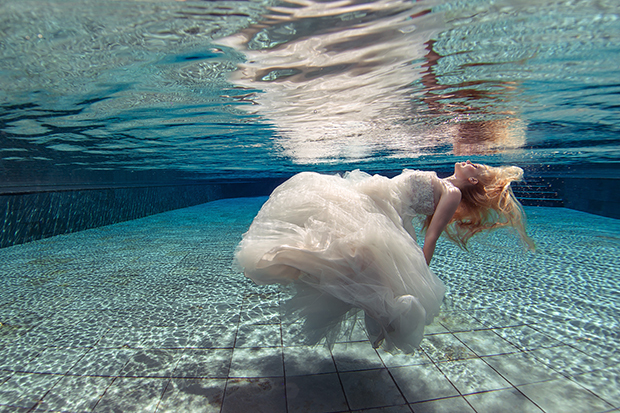 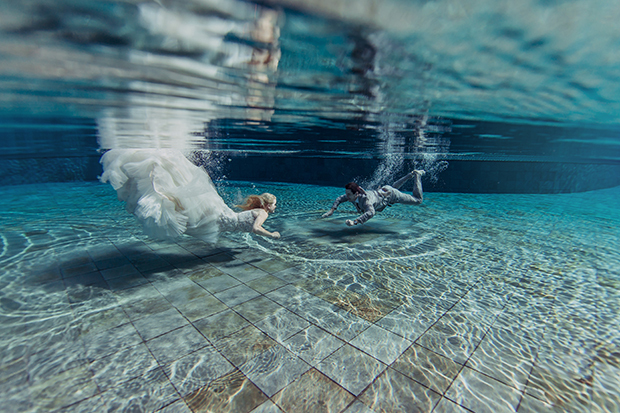 Would you have an underwater wedding shoot on your wedding day? 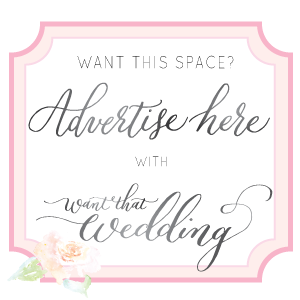 Do let me know. 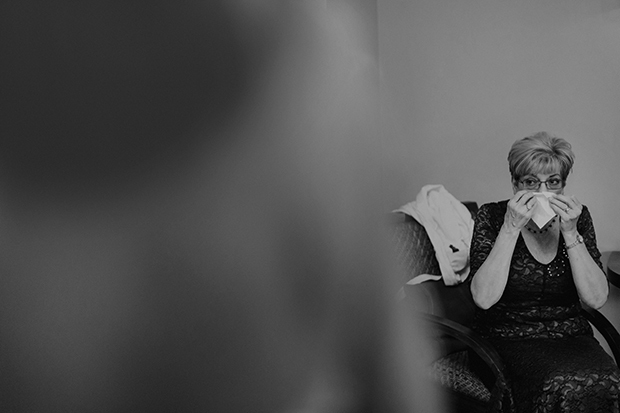 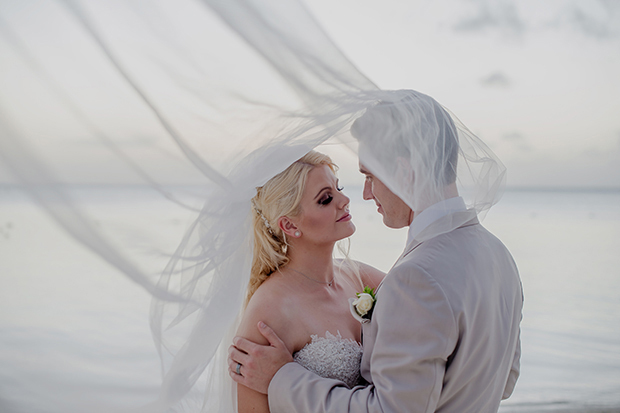 The photos are phenomenal and it looks like such a beautiful wedding. 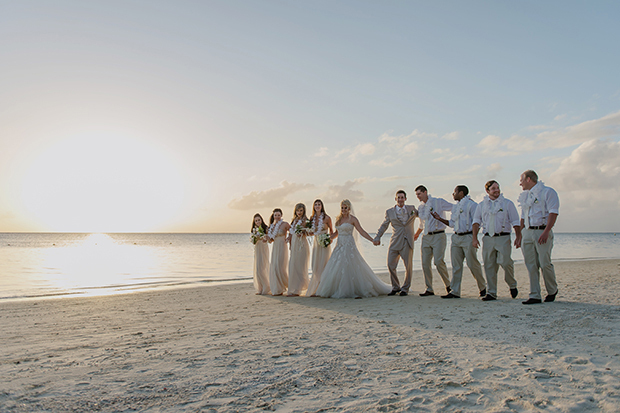 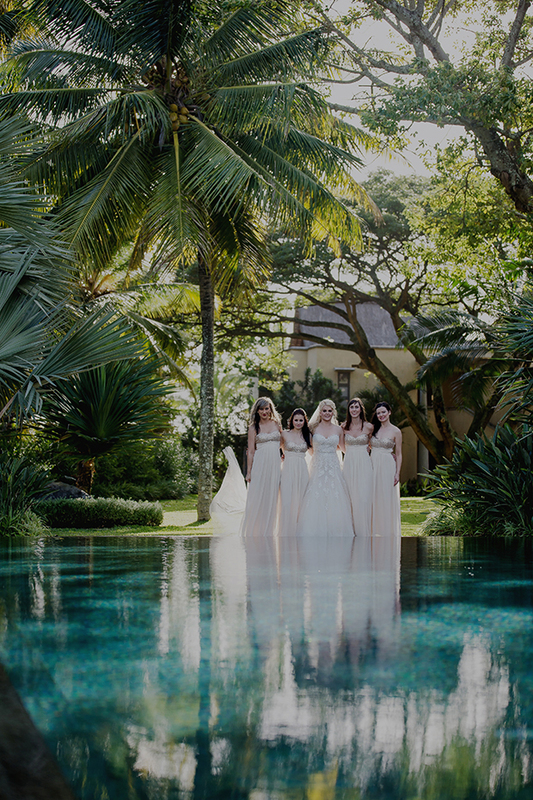 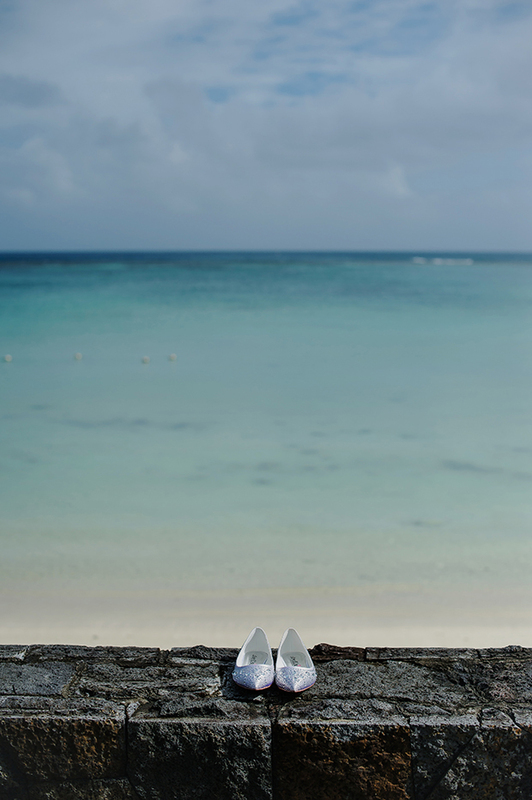 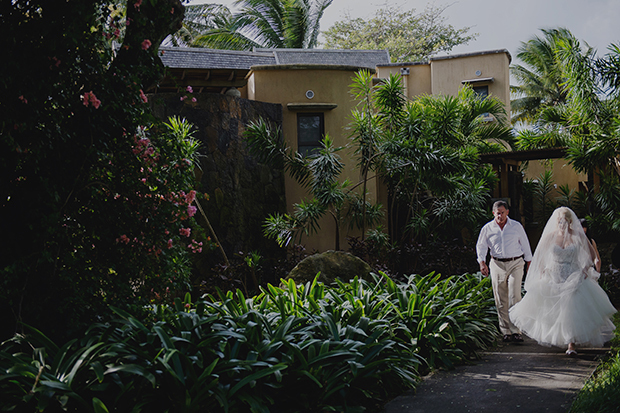 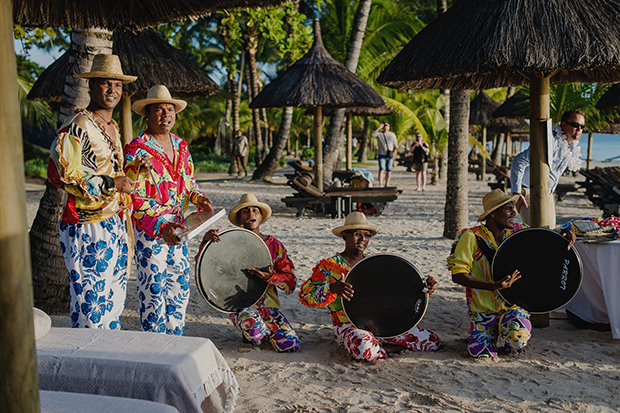 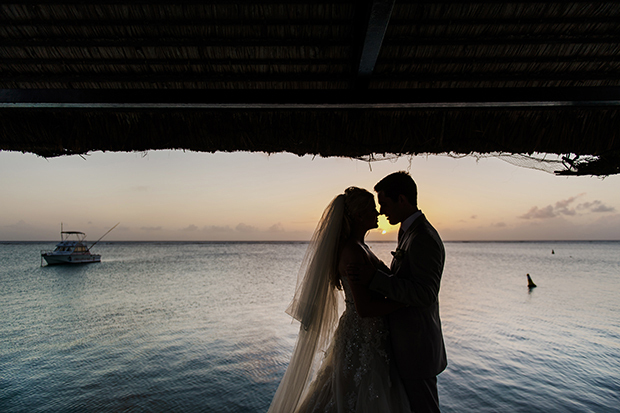 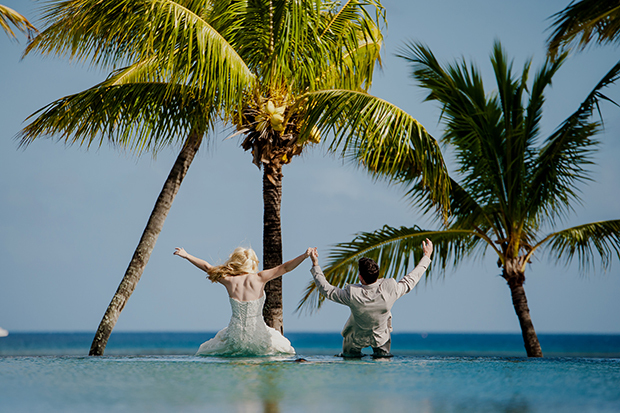 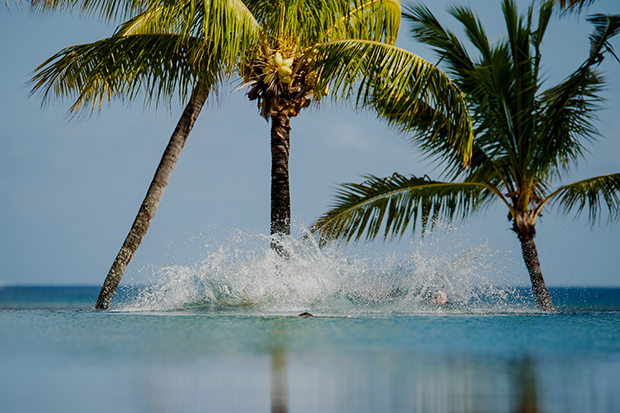 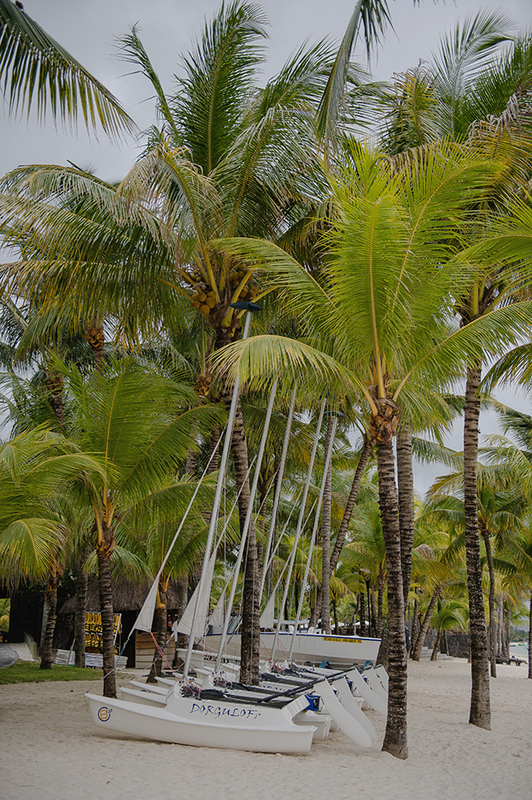 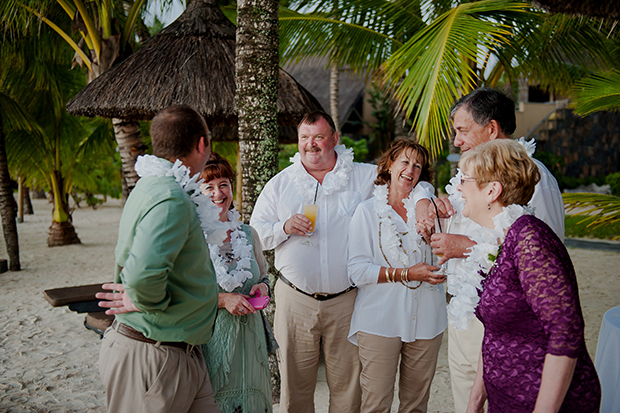 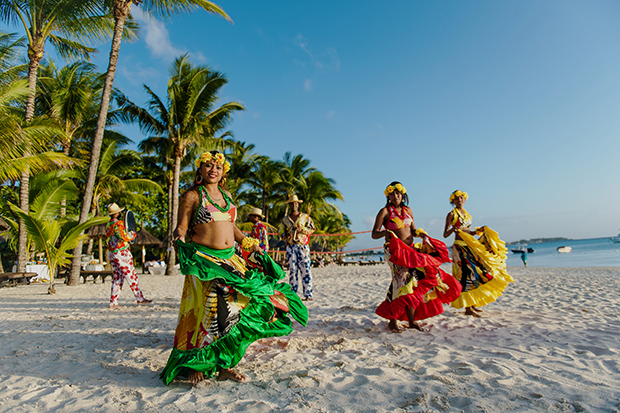 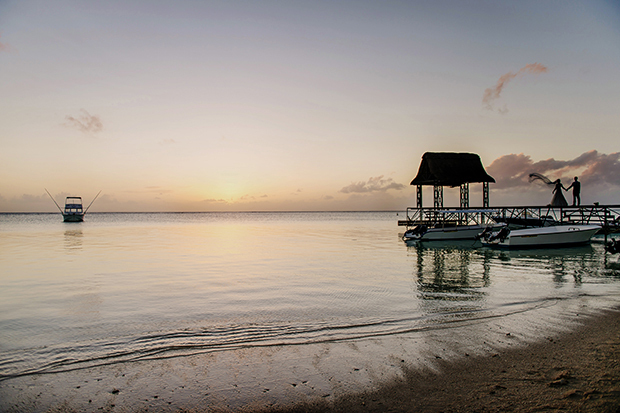 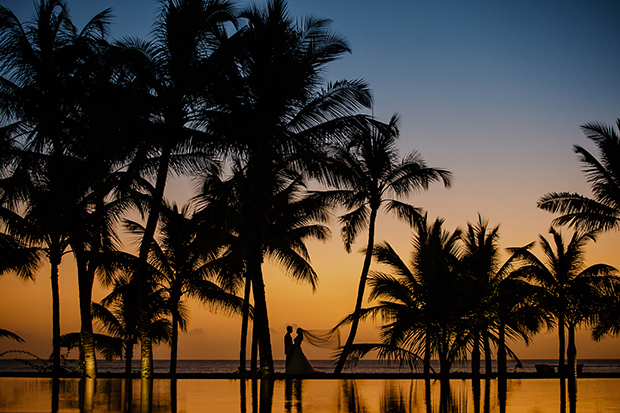 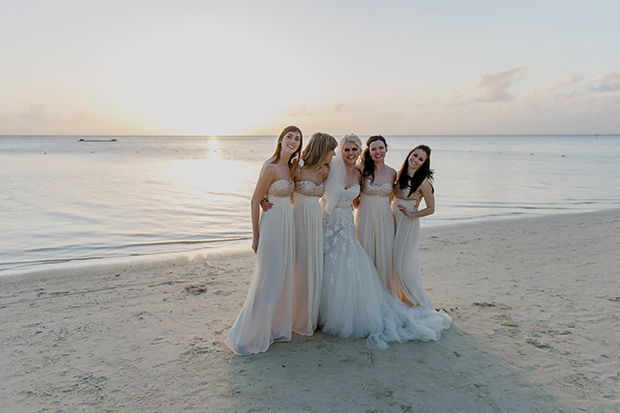 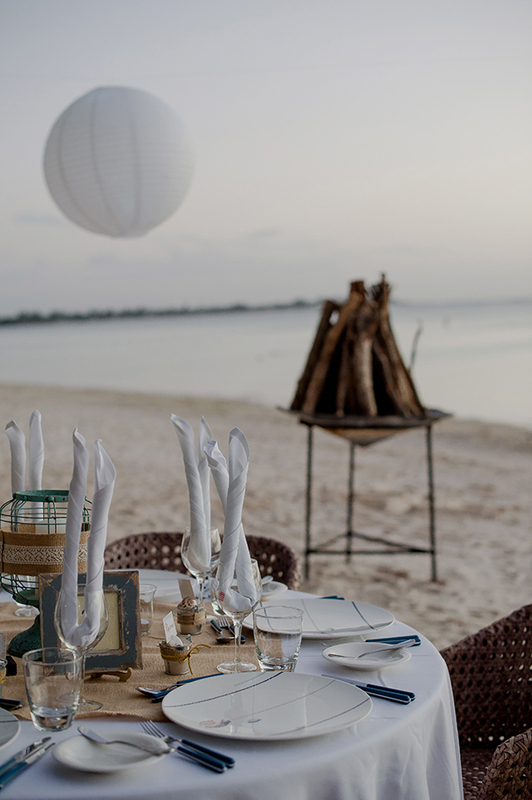 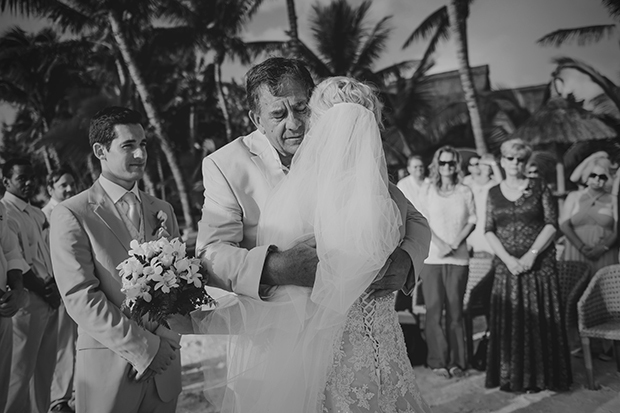 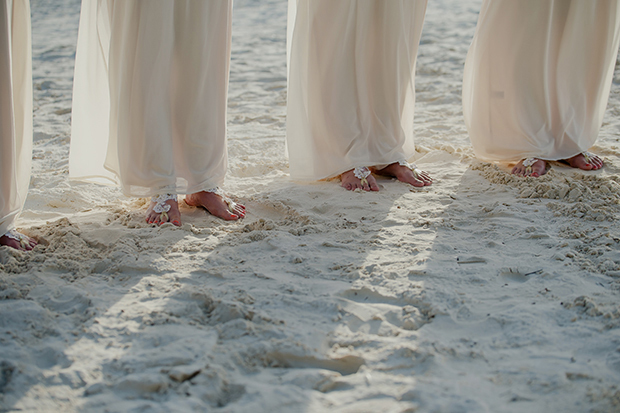 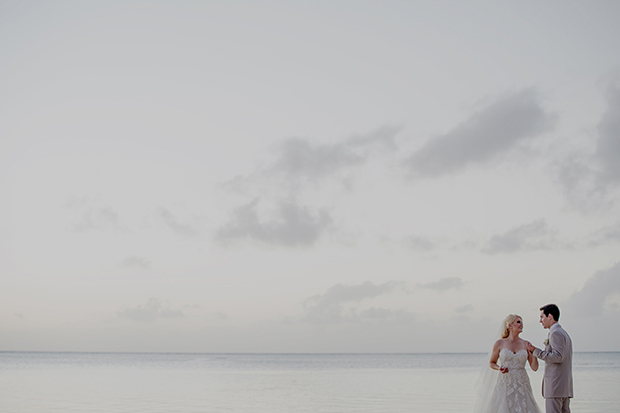 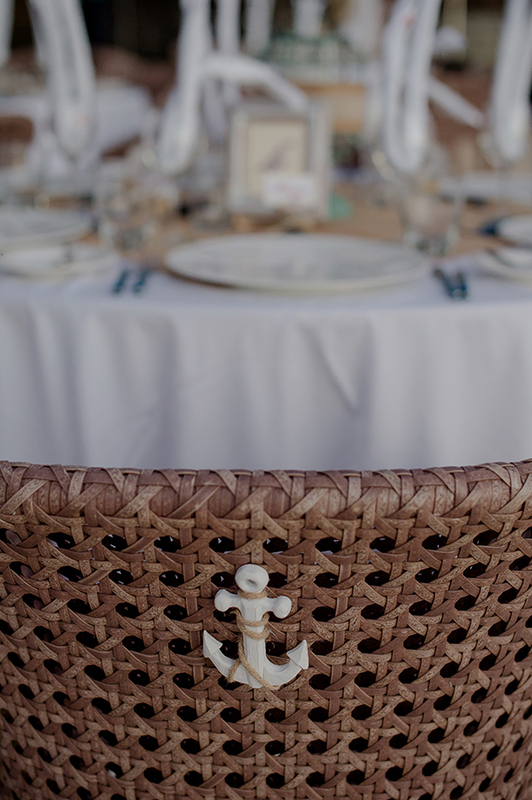 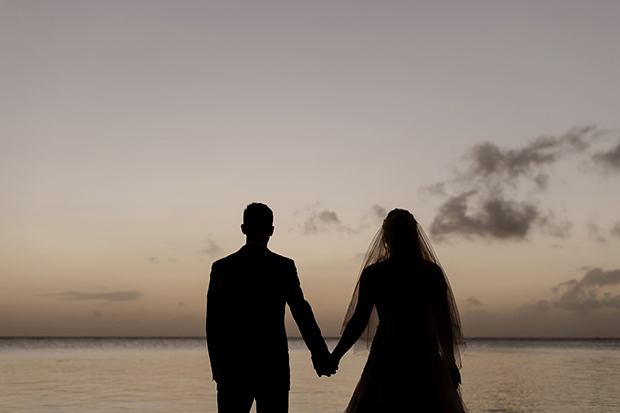 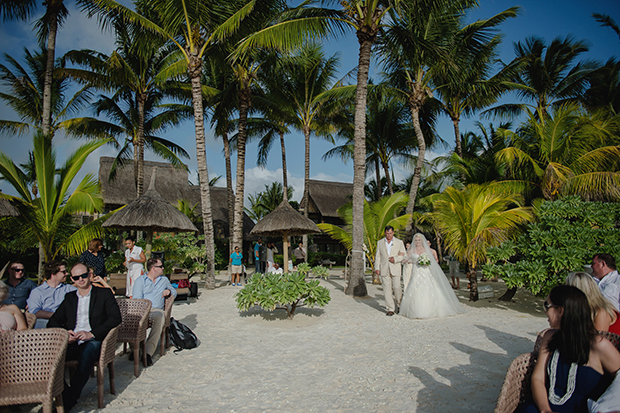 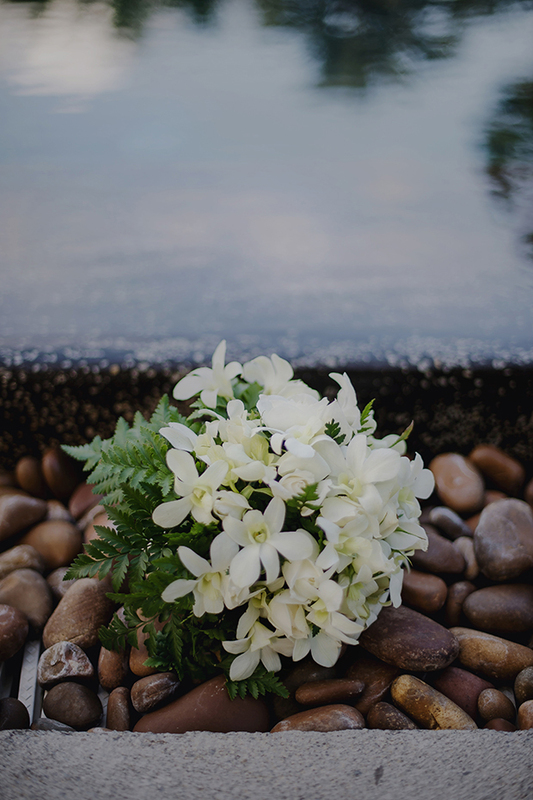 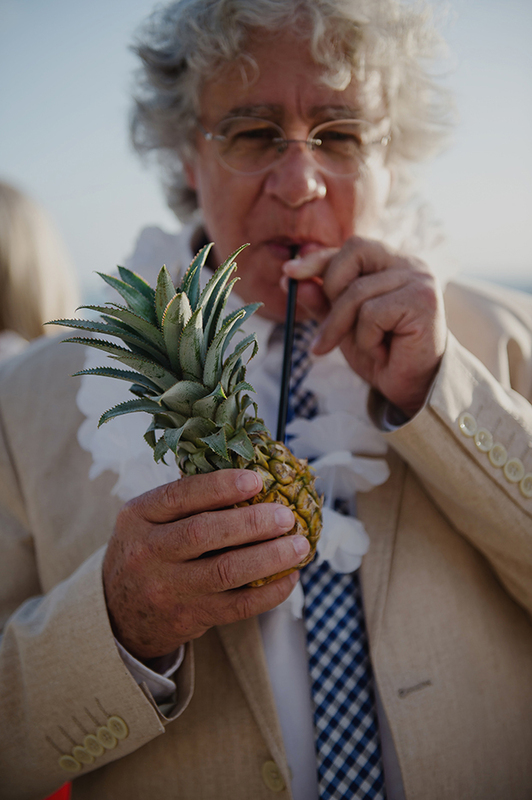 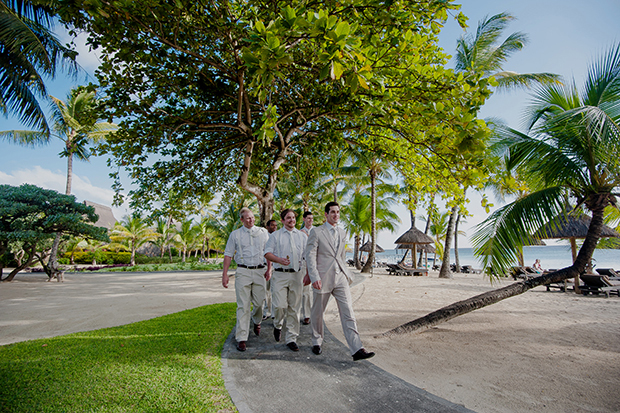 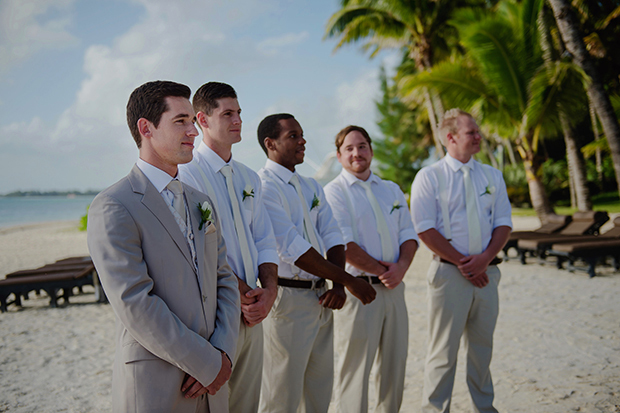 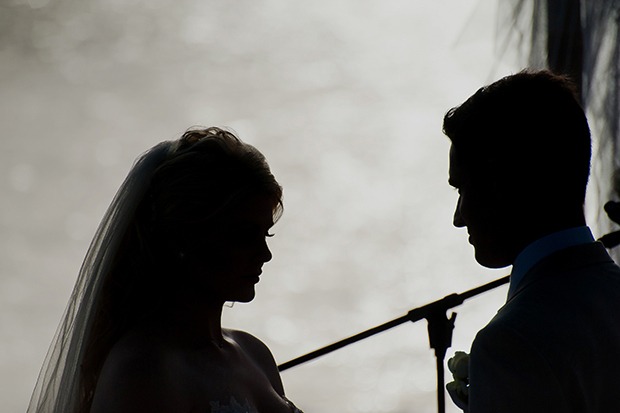 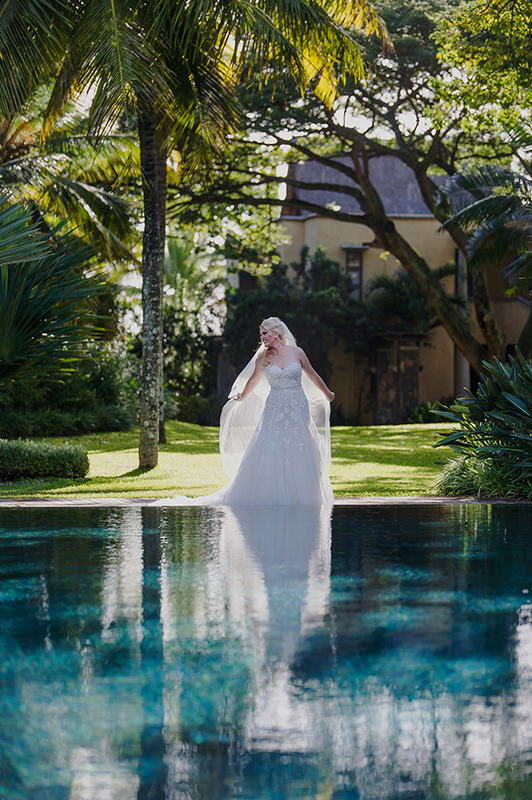 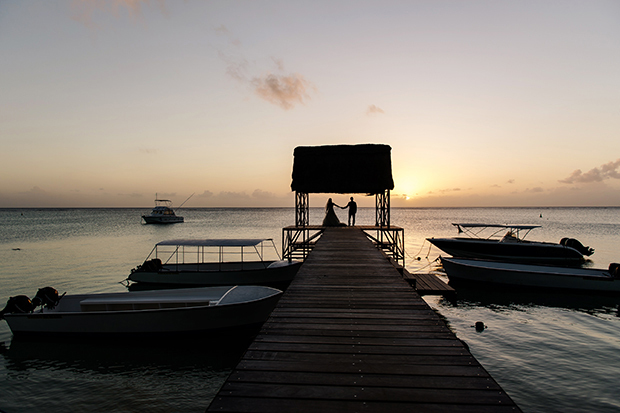 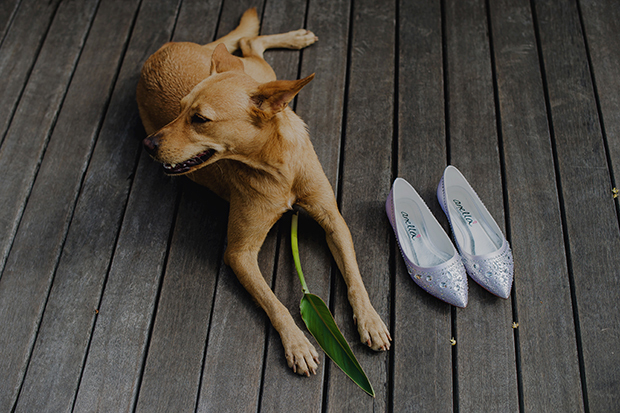 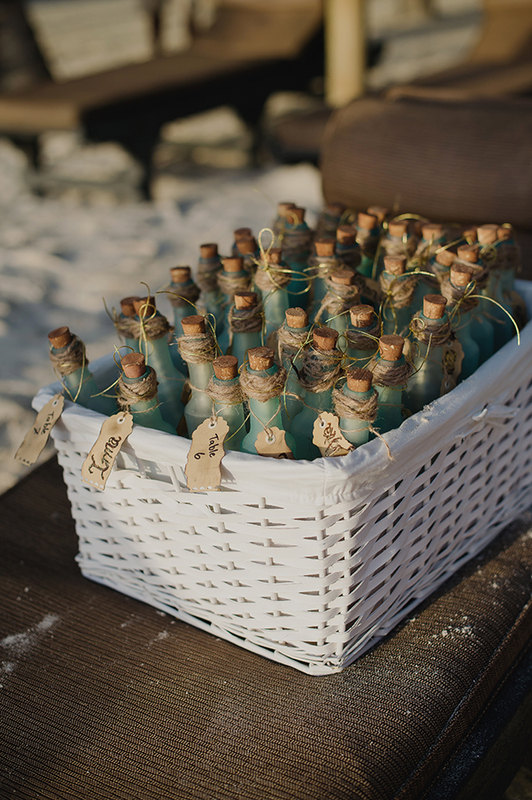 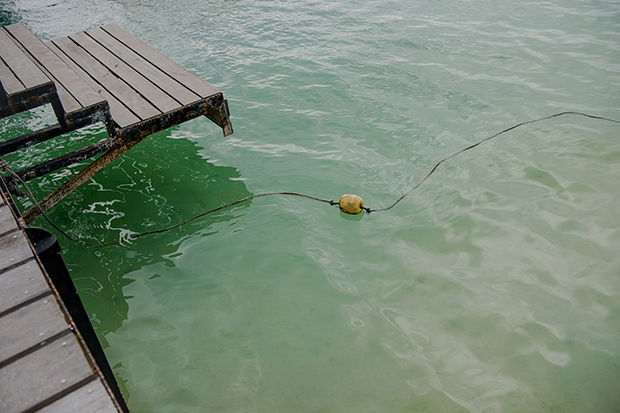 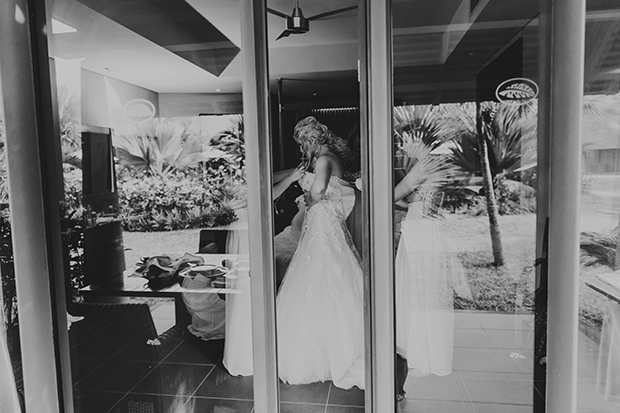 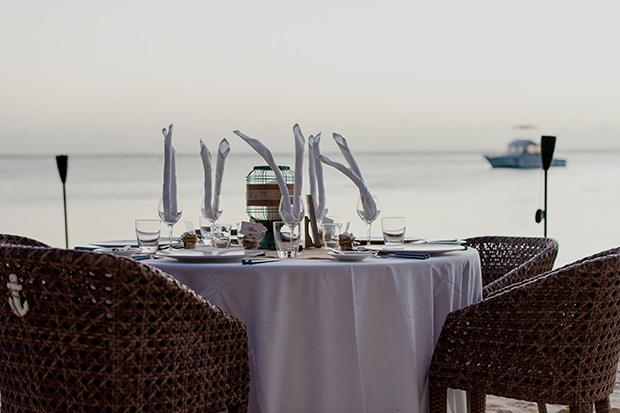 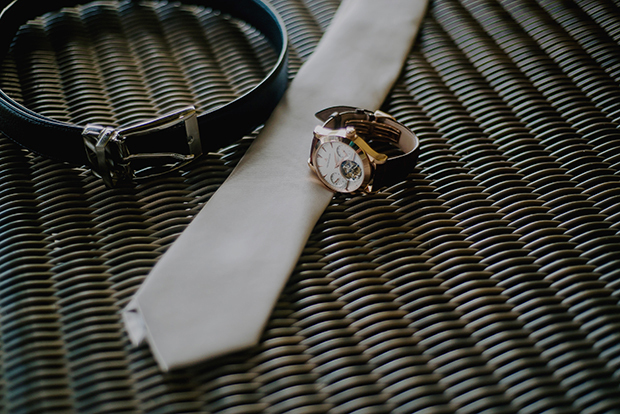 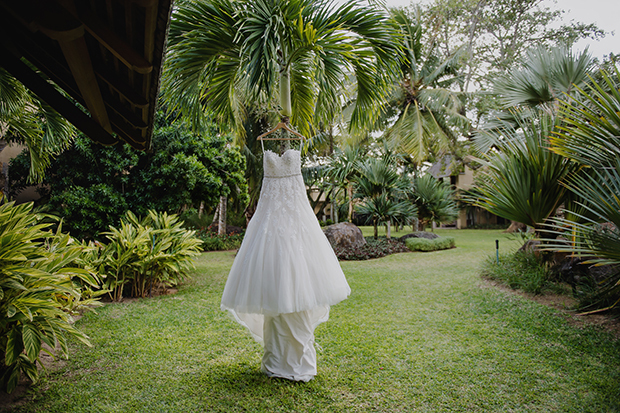 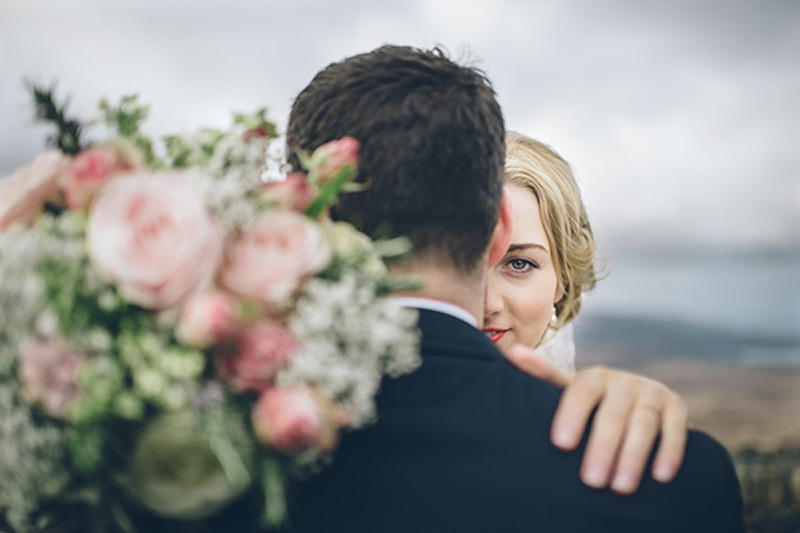 A wedding in Mauritius is a dream of mine, too, and I am inspired by such fantastic pictures!